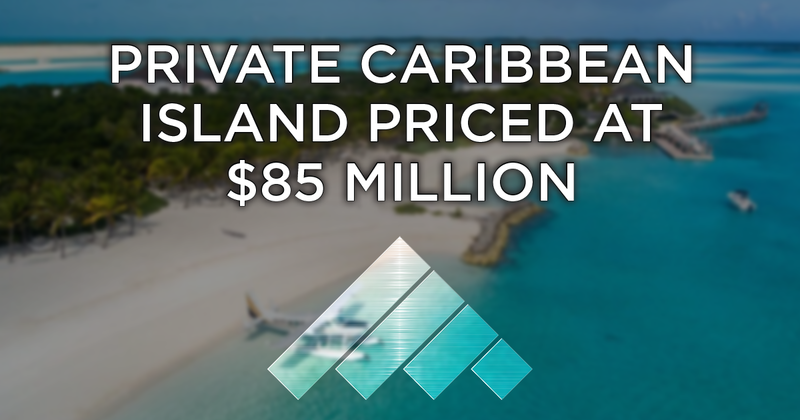 Little Pipe Clay, a major island in the heart of the Exuma chain in The Bahamas, is one of the premier private islands in the Caribbean; and is currently listed for a spectacular $85 Million. Located about 70 from Nasssau, this 38 acre features several residences, private beaches, golf carts and several hundred feet of dock. Click Here to read more.